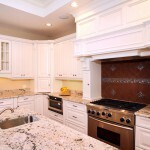 For more information about the countertops above, please click on the “i” button in the top left hand corner. 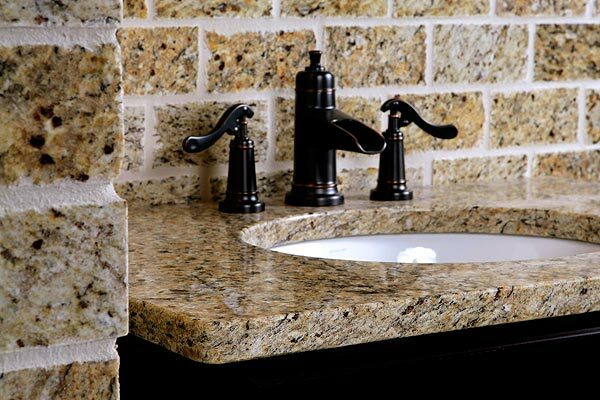 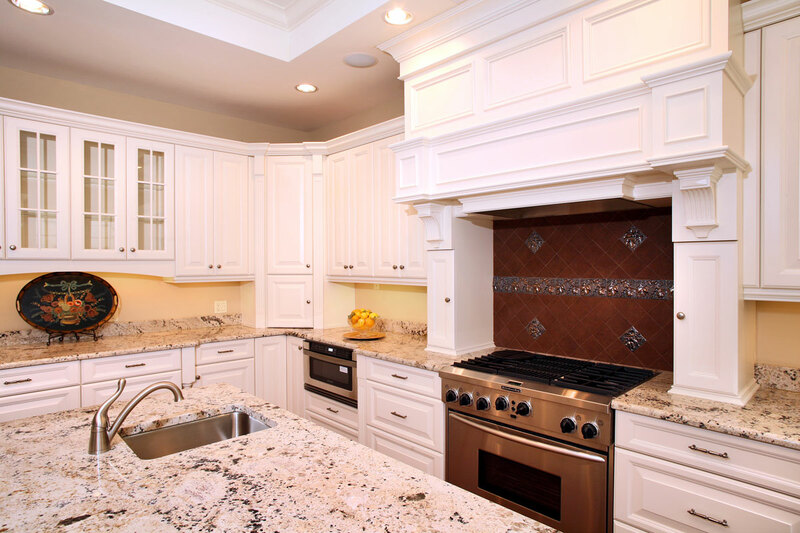 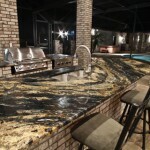 Our custom granite countertops are made of high-quality materials imported from across the world. 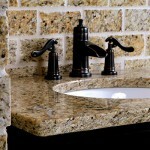 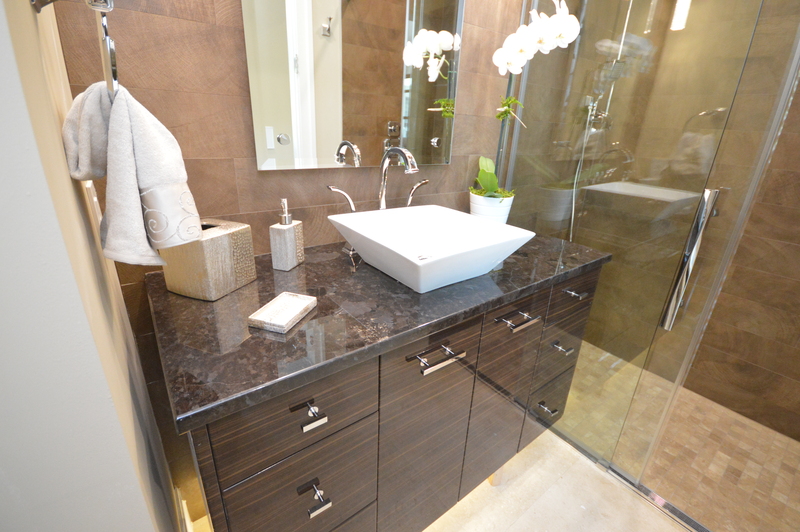 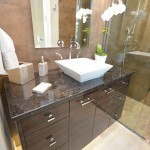 Granite is a natural material, so the color, texture and pattern will vary so that every stone is unique! 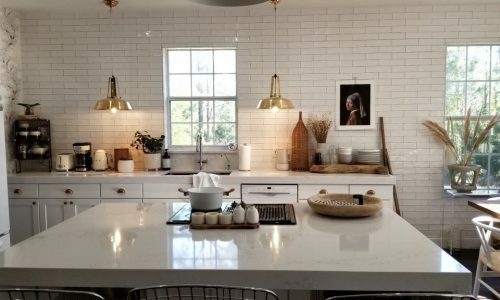 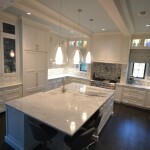 These countertops improve the value of your home, provide you with a more functional cooking surface, and bring in a sense of style to any room. 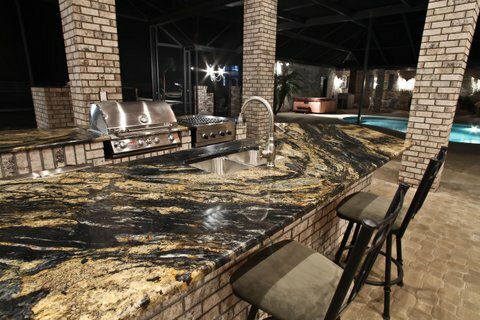 Granite is great for kitchen countertops, island countertops, bathroom vanities and even outdoor summer kitchens. 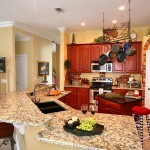 We offer all in one pricing with lots of standard options. 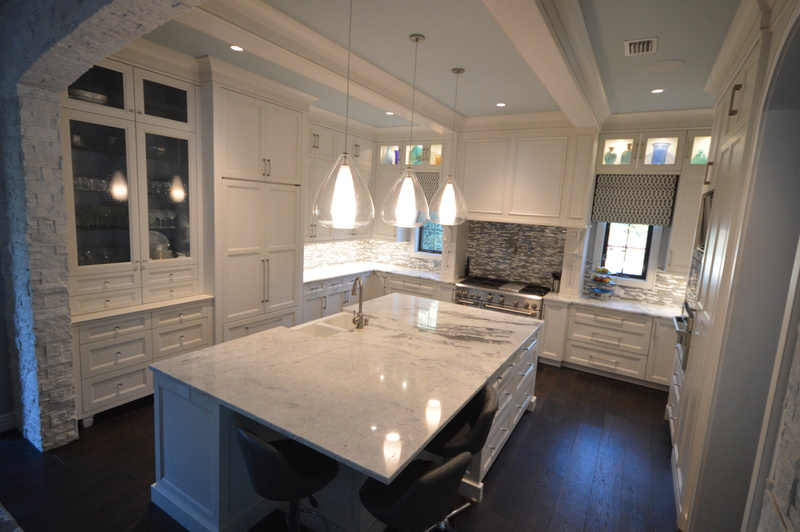 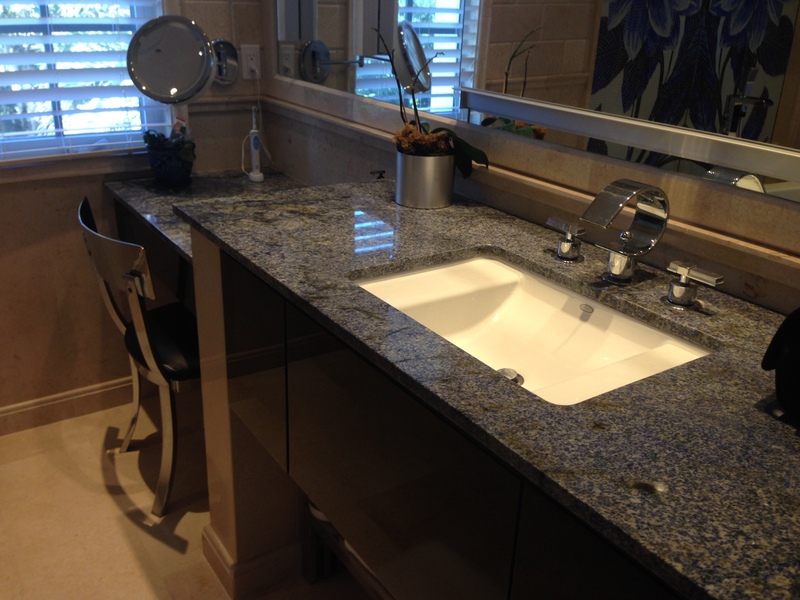 Contact us today for more information about these beautiful countertops or to begin the templating process. 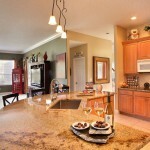 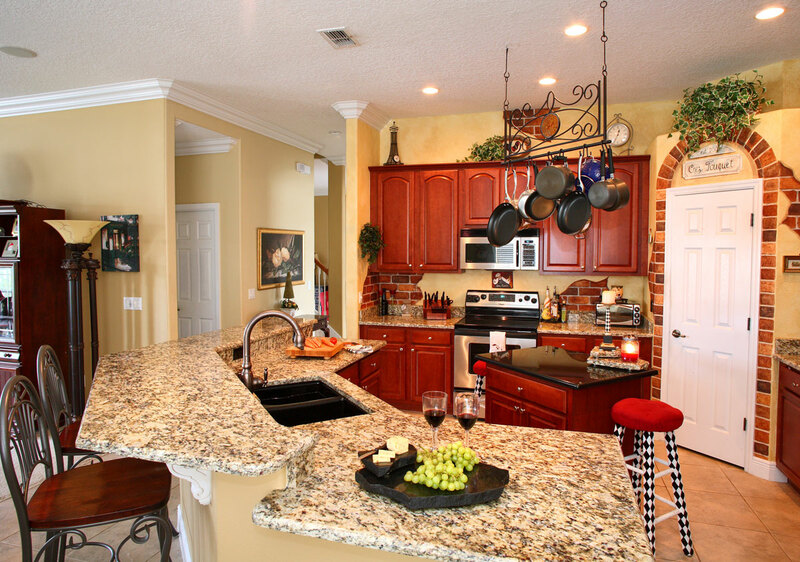 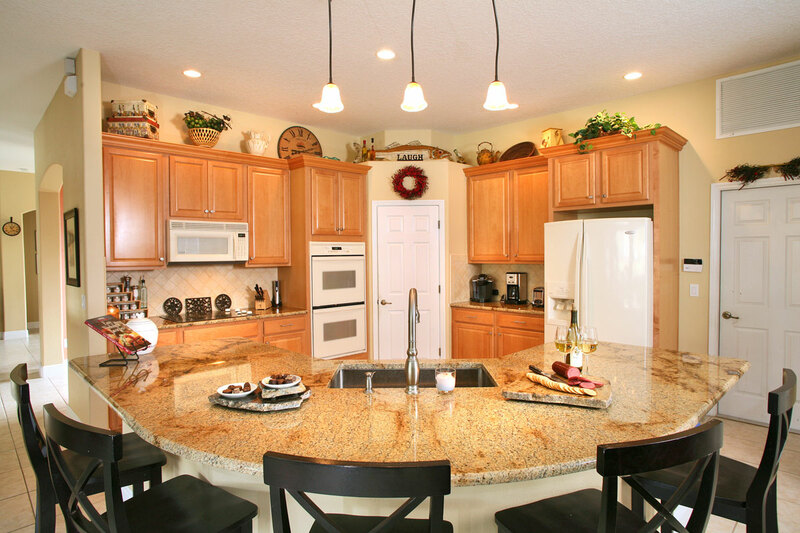 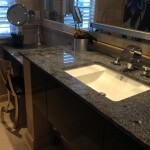 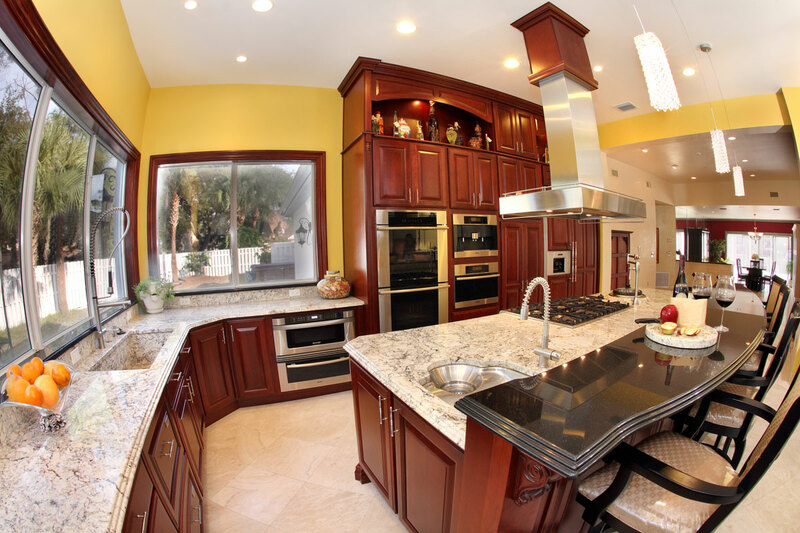 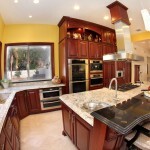 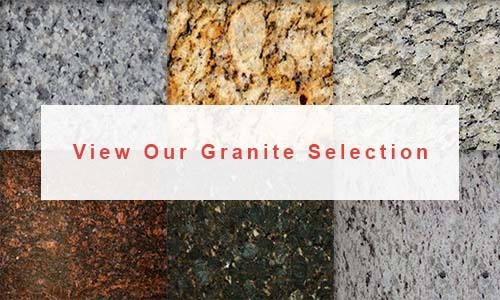 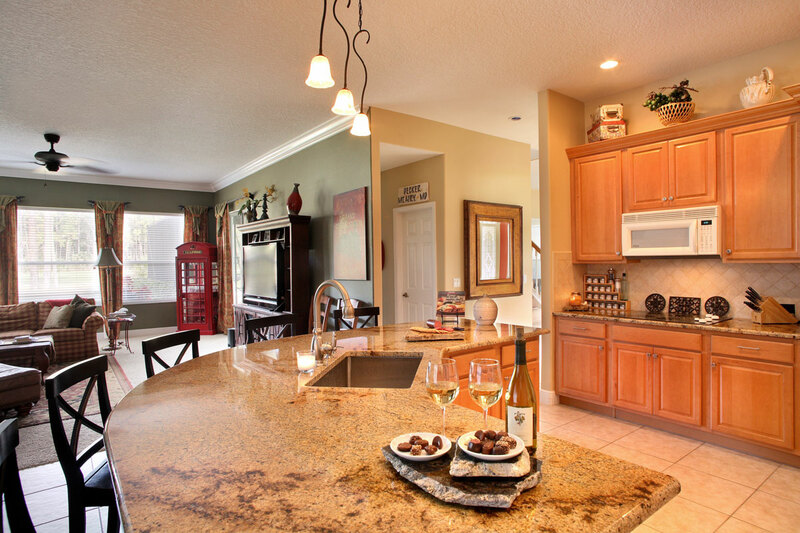 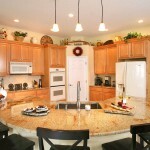 Looking for more information about granite material in Orlando?